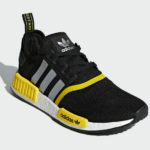 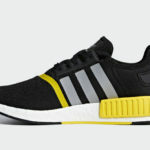 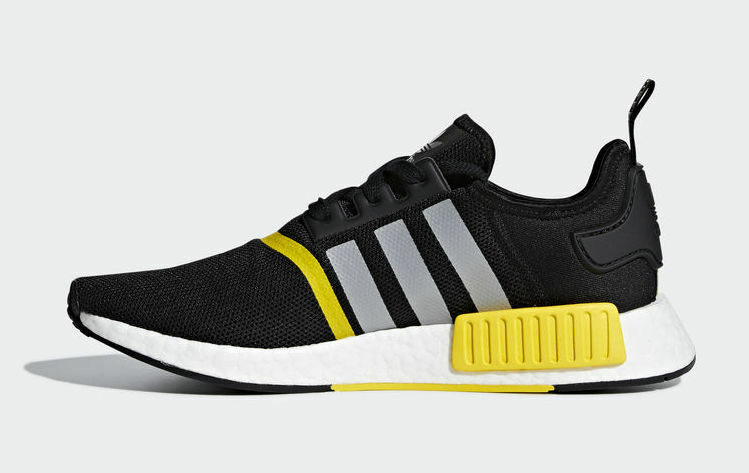 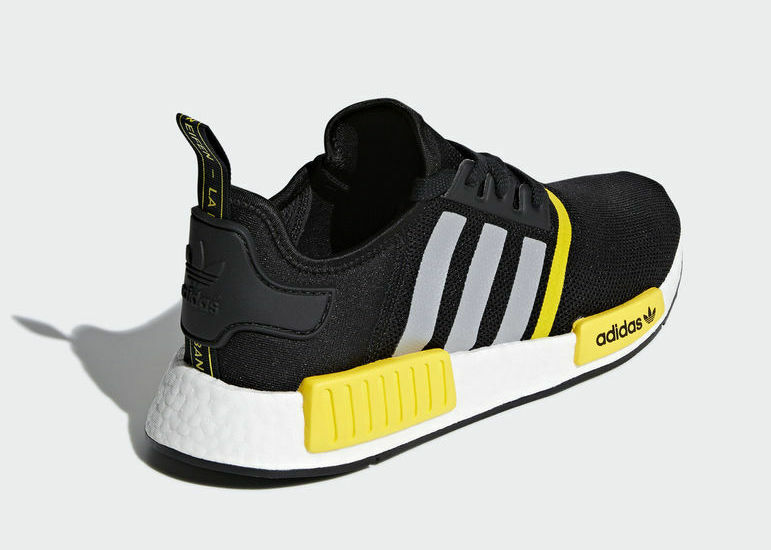 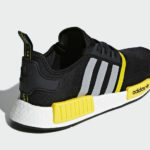 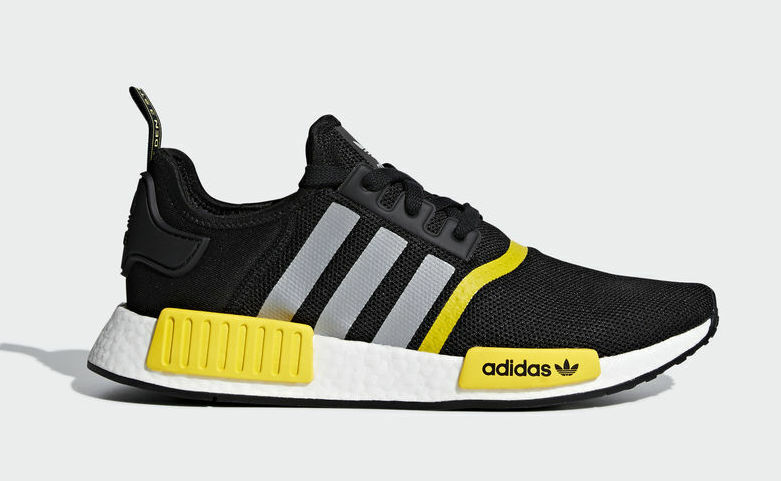 The latest colorway for adidas NMD R1 Thunder will be Black, Yellow, Silver and White. 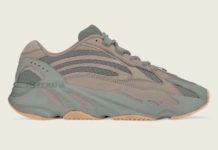 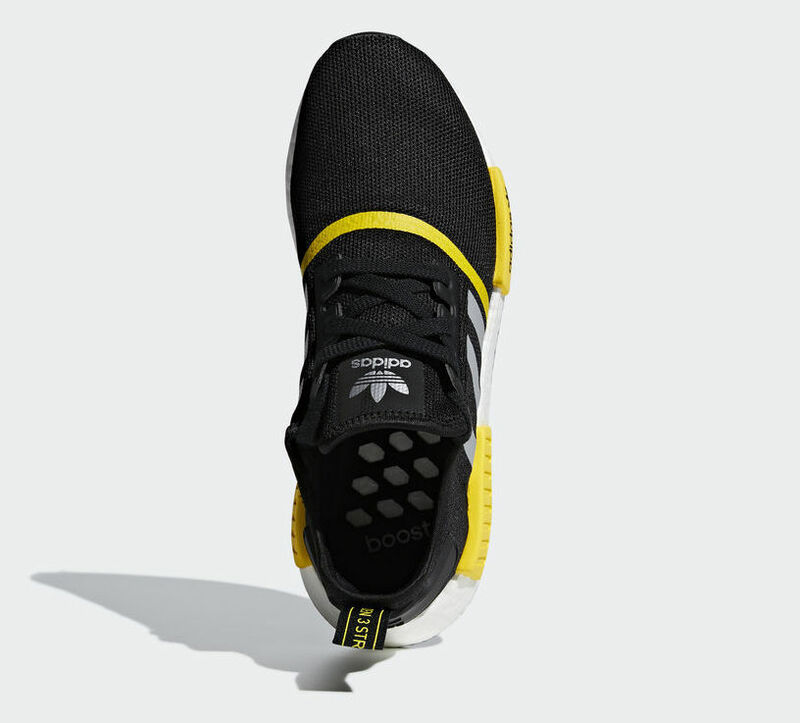 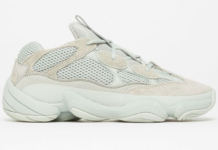 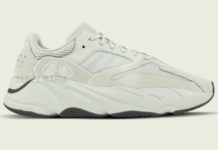 Featuring a Black mesh upper, Silver signature Three Stripes and the Yellow accents on the stripe over the toe, EVA inserts and on the outsole. 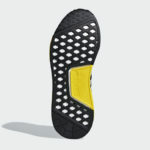 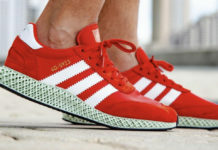 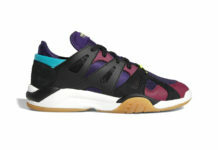 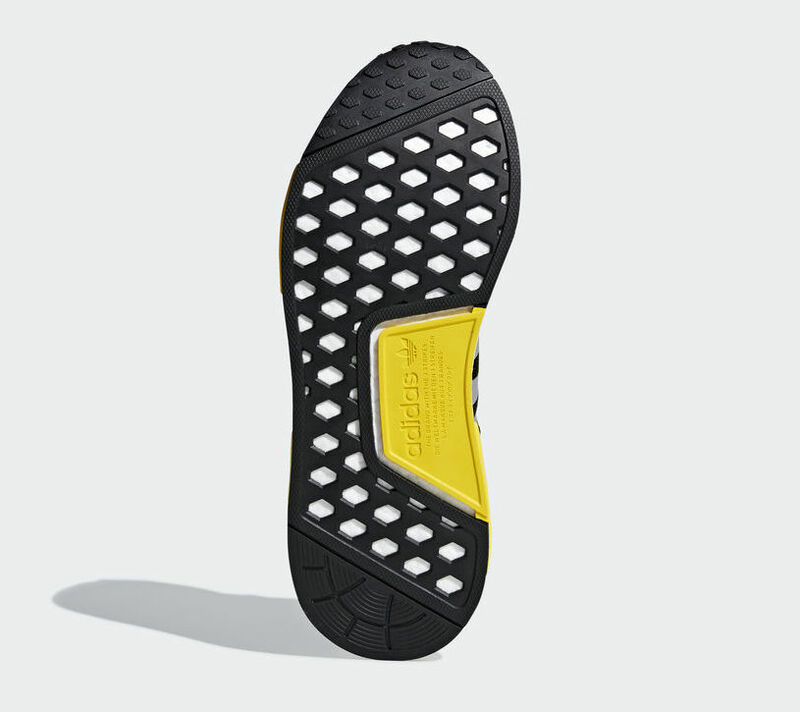 Completed with a White Boost midsole and Black rubber outsole. 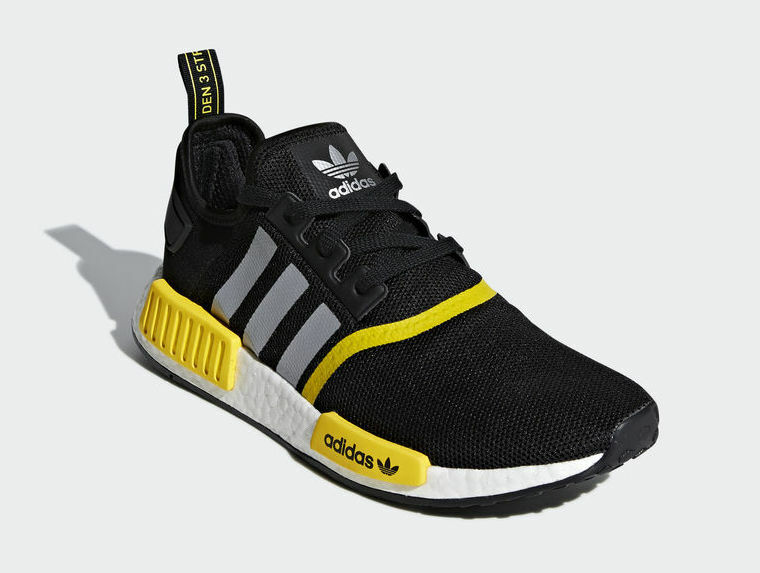 You can pick up the adidas NMD R1 Thunder for $130 at adidas retailers overseas and online now and in the US soon.